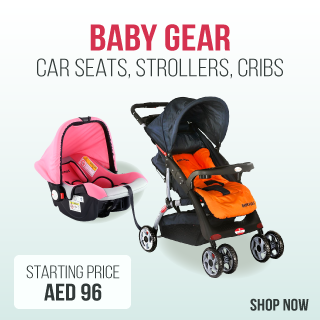 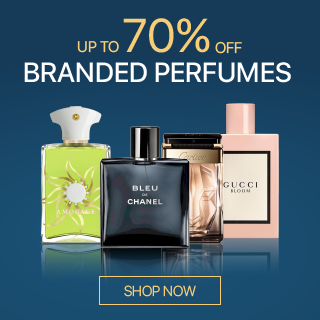 As low as AED 106 per month. 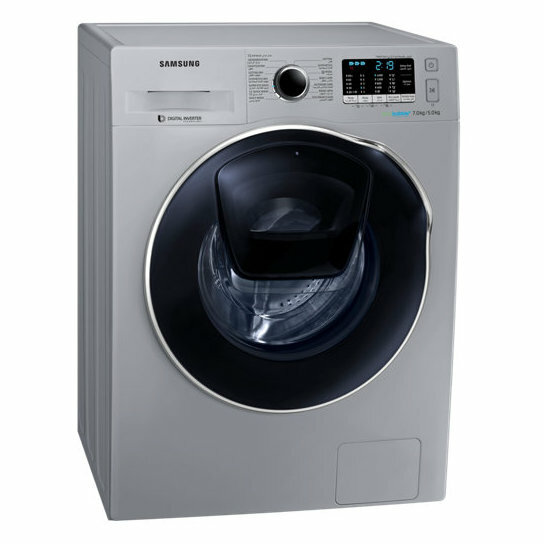 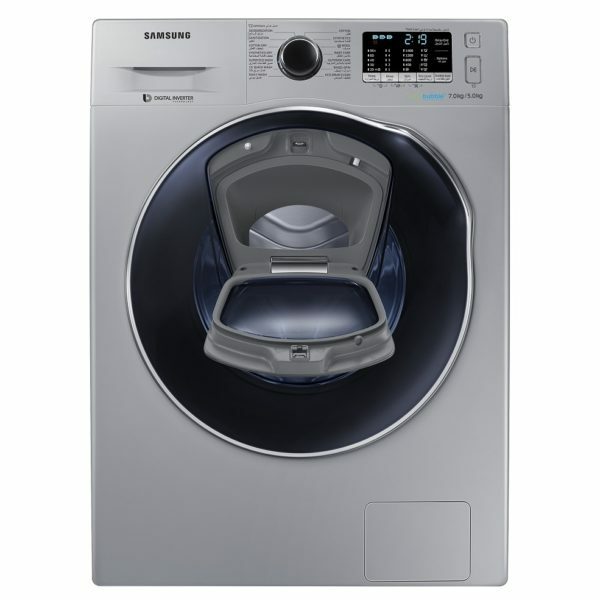 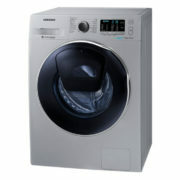 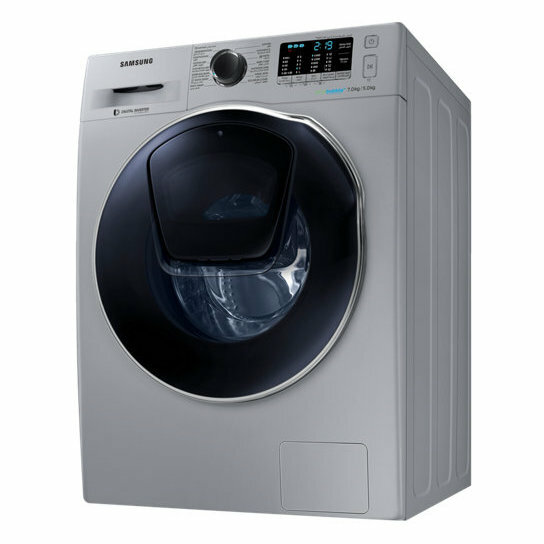 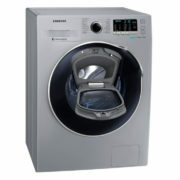 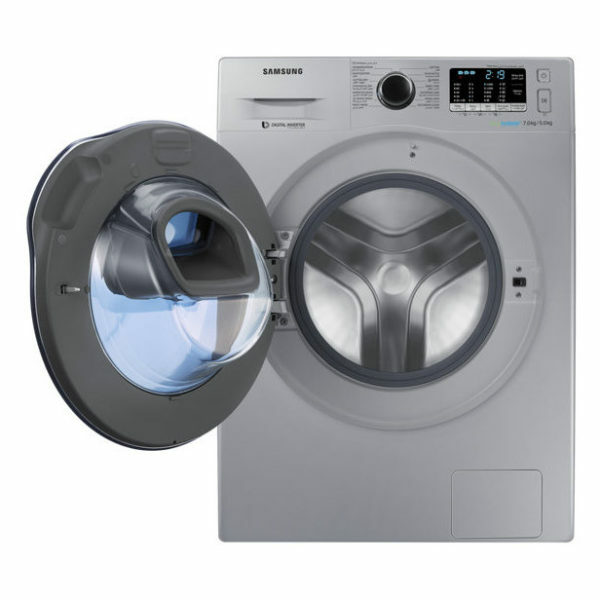 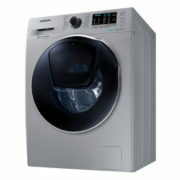 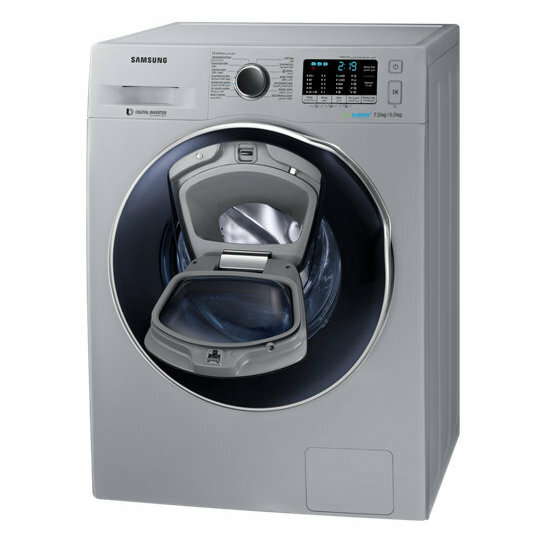 With an 7kg wash capacity, this Samsung washer dryer is great for medium-sized households. 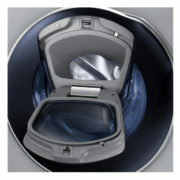 The AddWash door gives you an easy way to add forgotten items into the drum, even after the wash has started. To gently remove tough stains, the Bubble Soak option can be added to the start of the cycle. 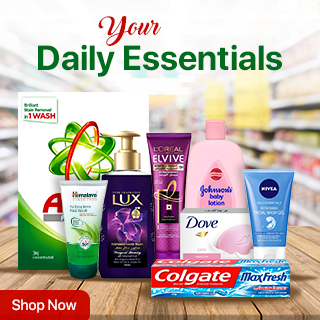 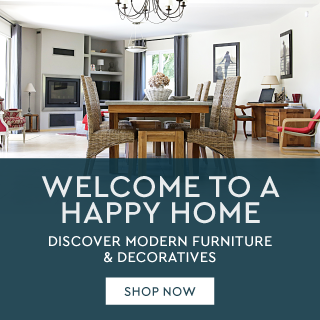 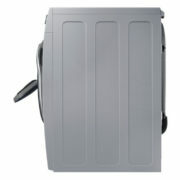 It covers your laundry in a layer of foamy detergent, lifting away dirt. 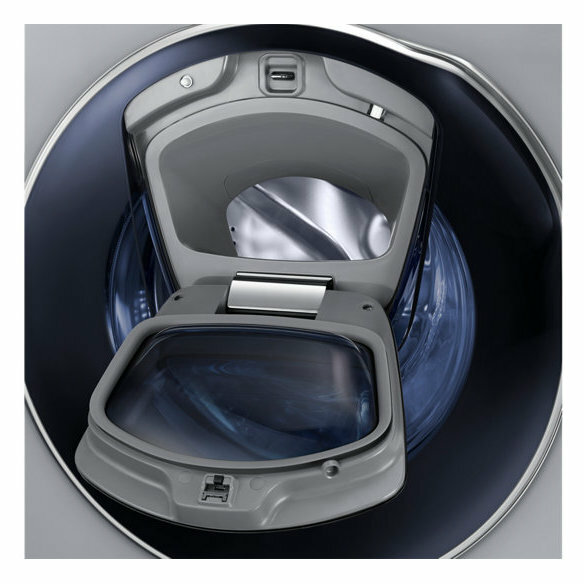 Sensor drying stops the programme when your laundry is ready, saving energy and protecting clothes from over-drying. 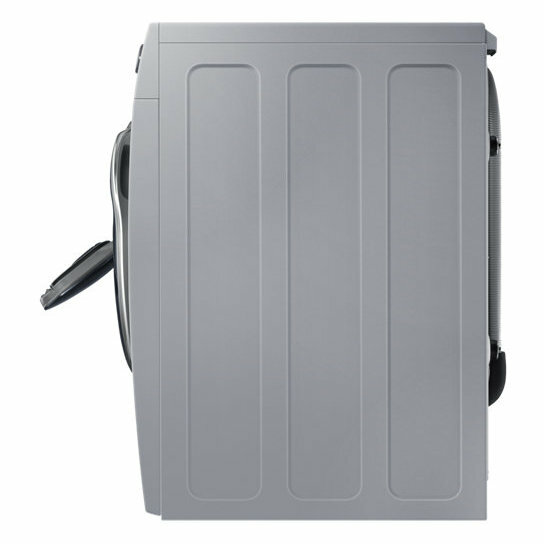 And the Digital Inverter Motor is both quiet and reliable.